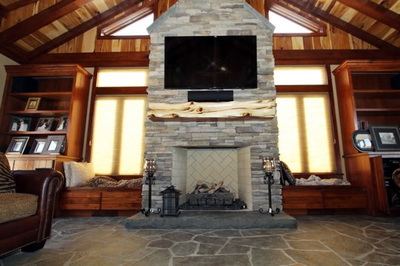 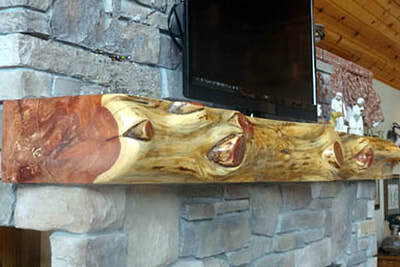 Custom cut fireplace mantels are a great addition to your home. The natural beauty of a custom cut mantel brings atmosphere to any room, and quickly creates a rustic focal point while enhancing the character of your fireplace. We can mill you a mantel to fit your needs in Oak, Southern Yellow Pine and Eastern Red Cedar. 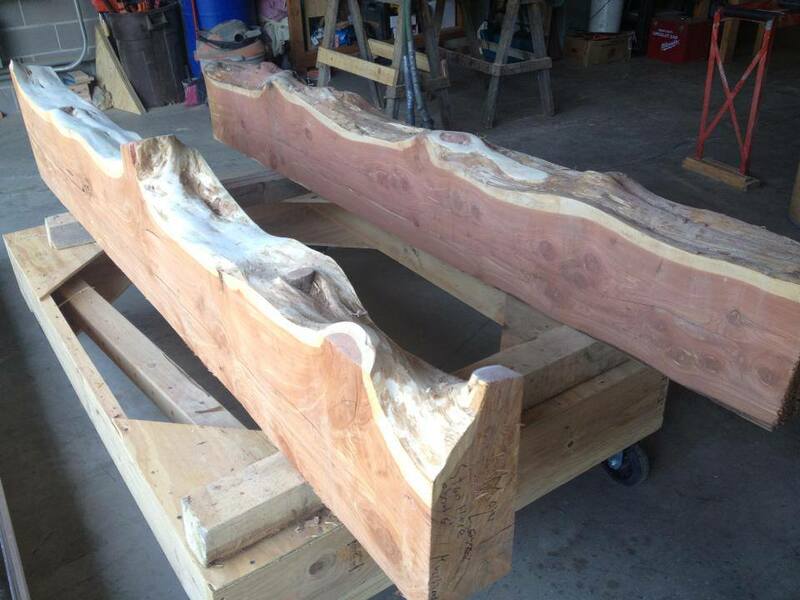 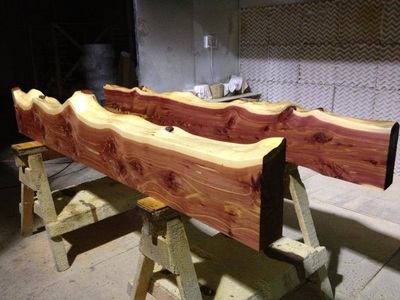 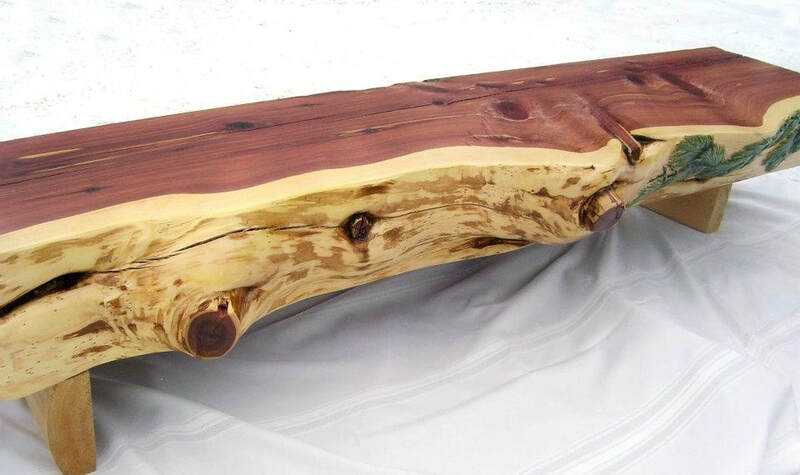 These custom cut mantels are beautiful and eye-catching. 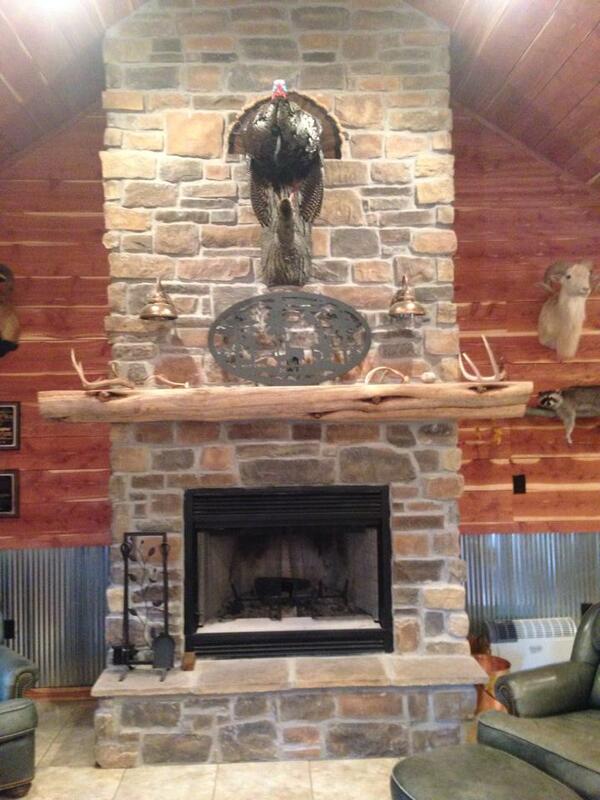 Contact White Valley Lumber Mill in Franklin County Arkansas to order your custom cut mantel today.